Eminem has cemented his legacy as one of the best-selling rap artists of all time, time and time again. 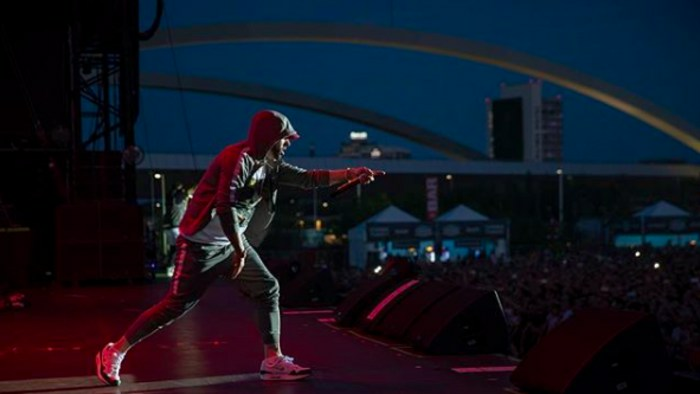 Most recently, the Detroit rapper released his tenth studio album, Kamikaze, without warning. As it turns out, dropping the project as a surprise worked out in his favor, as did his addressing criticisms of his last release. 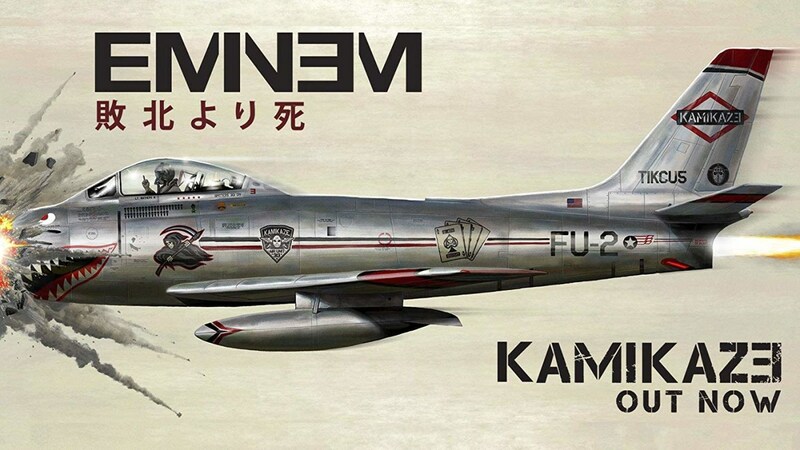 As reported by Billboard, Kamikaze marks Eminem's ninth debut atop the Billboard 200, with each of his albums since 2000 hitting the No. 1 slot. His only major label release that missed the mark was 1999's The Slim Shady LP, which came in at No. 2. The monumental achievement marks Eminem's second No. 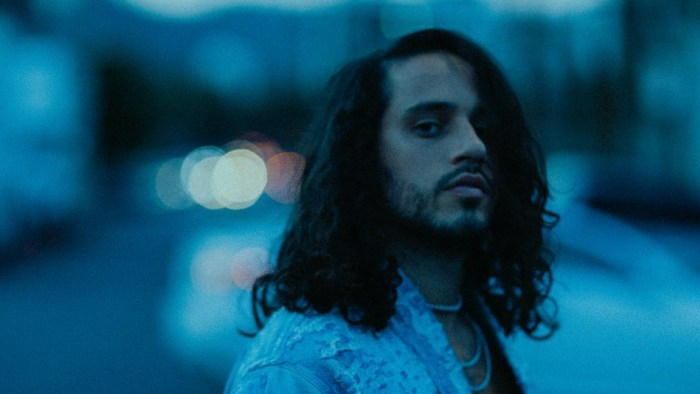 1 in less than a year, according to -The New York Times_, as well as garnered the fourth-largest week for an album in 2018. The project reportedly sold 434,000 units, of which 252,000 were in traditional sales. By the numbers, Kamikaze blows past Eminem's previous album, Revival, which entered in at No. 1 with 267,000 units (197,000 in traditional sales). As a result of the release, which was dropped via Shady/Aftermath/Interscope Records on Aug. 31, Eminem is now tied with Garth Brooks and the Rolling Stones for the fifth-most leaders in the chart's history, just behind Elvis Presley (10), Barbra Streisand & Bruce Springsteen (tied at 11), JAY-Z (14) and the Beatles (19). 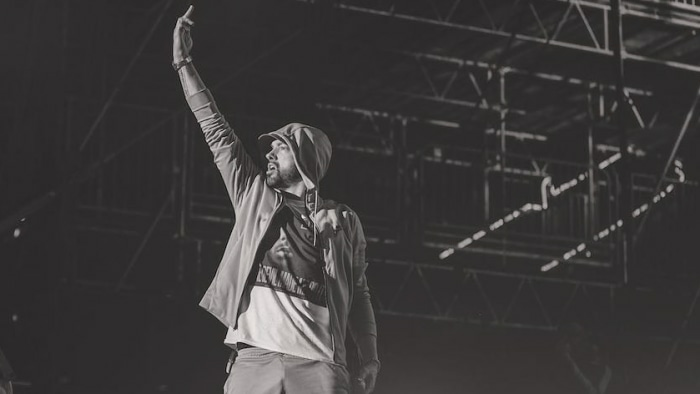 On top of the accolades the 45-year-old earns with Kamikaze, the project also marks his personal largest streaming week ever, with 225.5 million audio streams during its first week. As the statistics show, Eminem's consistency and ability to outdo himself is undeniably impressive, angered and controversial content aside.